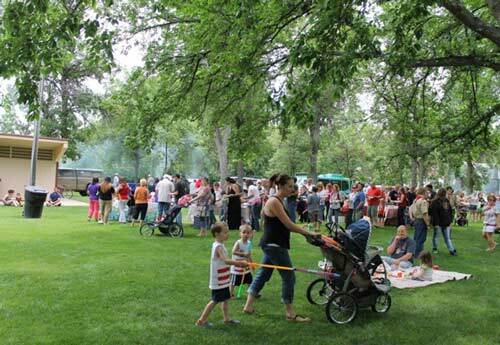 Started in 2002, a community celebration is organized each year in Pepin Park, complete with a BBQ at Noon and lots of local music. 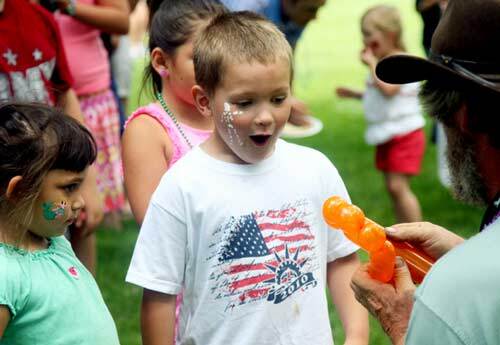 Join friends and family for community celebration complete with a host funactivities for all. 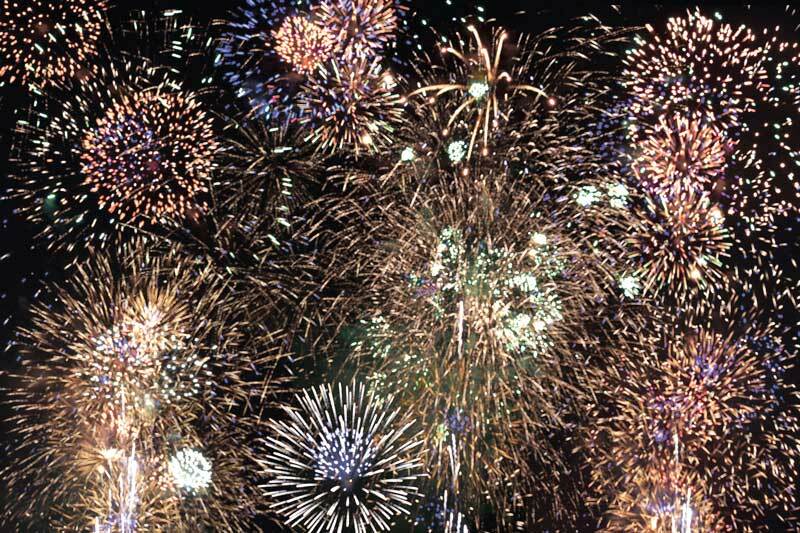 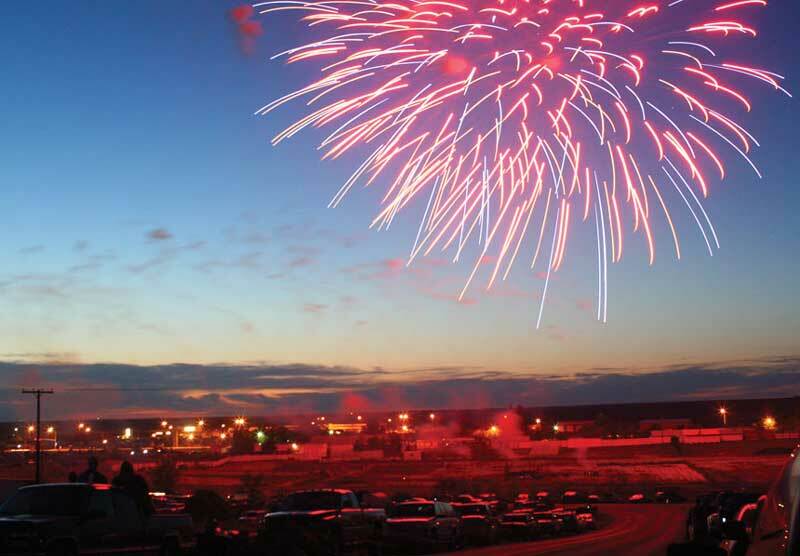 For over the past 20 years, the Jaycees at dusk host a spectacular fireworks display at the Great Northern Fairgrounds for all to enjoy.